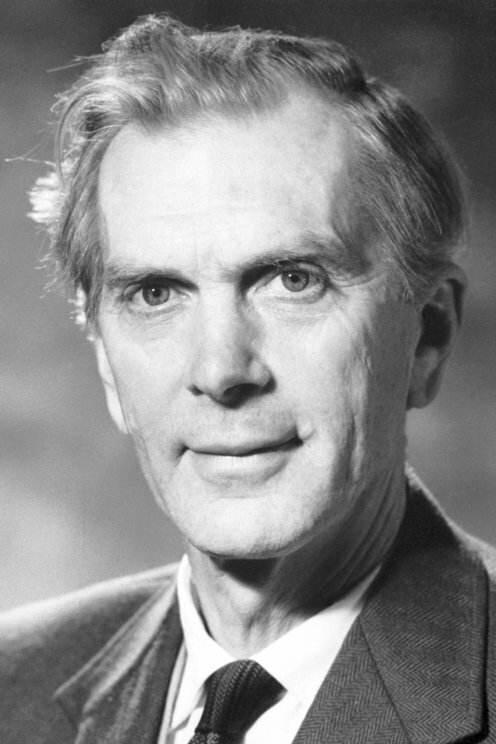 Prize motivation: "for their pioneering research in radio astrophysics: Ryle for his observations and inventions, in particular of the aperture synthesis technique, and Hewish for his decisive role in the discovery of pulsars." Stars and other astronomical objects emit not only visible light, but also radio waves. In the 1940s Martin Ryle developed a telescope designed to capture radio waves and methods for reading and processing the data received. By connecting a number of telescopes several kilometers from one another, he created the equivalent of a telescope as large as the entire surface between the individual telescopes. This paved the way for a precise mapping of stars and galaxies and a clearer picture of the universe's evolution.